Further details have emerged about GlaxoSmithKline’s attempts to reinvigorate its business under new CEO Emma Walmsley. According to a Reuters report, the company’s new head of pharmaceuticals, Luke Miels met managers in January and demanded budget savings of 20% at a meeting. The savings are to be reallocated to priority drugs and key markets for Britain’s largest pharma company, according to people familiar with the meeting, cited by Reuters. 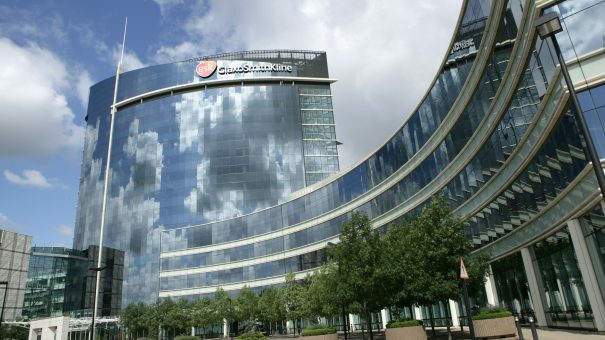 The strict new approach has apparently taken GSK staff by surprise, having grown accustomed to a more “consultative approach” under previous CEO Sir Andrew Witty, who left last April. Miels joined from AstraZeneca last year after a legal tussle between the two companies and is seen as one of Walmsley’s key appointments as she tries to overhaul the company’s pharma business. Walmsley’s strategy is focused on finding fewer, but big-selling blockbuster drugs, as GSK plays catch up with other big pharma companies that have succeeded in bringing some big revenue generators to market. While Miels did not comment on his budget demand and the 20% savings target, he went on record to say that GSK’s focus is on finding drugs that will add billions to revenues, rather than niche products. He is looking to introduce new rigour into GSK’s commercial division, which has failed to maximise the potential of its assets in recent years. “In R&D, we’re trying to pick which assets are most productive and are going to add the most value to patients. Well, we need to do the same thing in the commercial organisation,” he told Reuters. For now GSK is concentrating on new products such as respiratory drug Trelegy, and shingles vaccine Shingrix and is planning launches in 10 key markets. Most of GSK’s late-stage research involves HIV and respiratory drugs – but after selling its oncology R&D operation to Novartis it has no cancer drugs in phase 3, and no immuno-inflation drugs – two areas where rival pharmas are raking in billions in revenues. But it does have a T-cell Receptor (TCR)-based cell therapy in phase 2, developed in partnership with Adaptimmune, which has recently produced data showing it could work in solid tumours that cannot be targeted by CAR-T cell therapies from companies like Novartis and Gilead. In the longer term the hope is that the renewed focus on cancer, in area where rivals have yet to make progress, will produce the kind of revenues Walmsley is aiming for, Reuters noted.